Sauti Moja Marsbit staff with Tim Wright, Director. This week, I interviewed Sauti Moja Marsabit staff, and asked them why they choose to work with Sauti Moja. They are professionals who could make, and several have made, twice the money with a large NGO. I learned that although these staff had pre-identified community needs and initiated projects to support their communities, they were still surprised, as they delved further into the lives of the most marginalized who were somewhat ‘invisible’ even to them. The invisible were some young girls, alone and with a child; others were widows, impoverished after losing their husbands; and others are women, ostracized for life for having a child outside of marriage. These vulnerable girls and women and their children represent the full spectrum of ethnicity and religions. 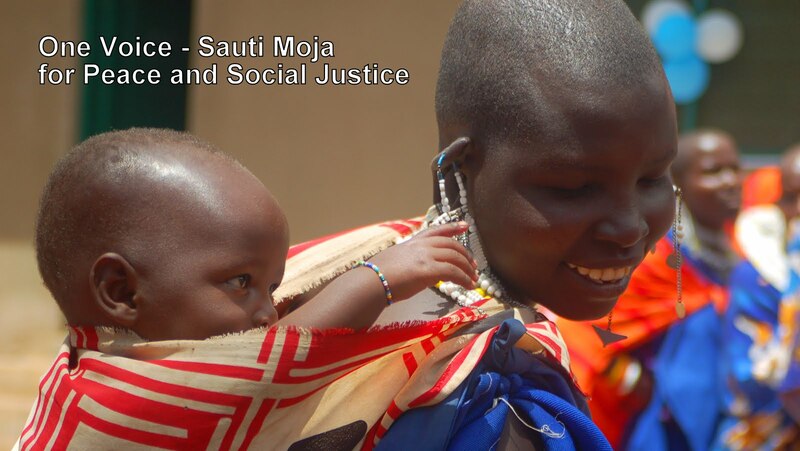 Sauti Moja beneficiaries are of low socio-economic status, and social safety nets have been stretched to the breaking point, with recurring drought leading to widespread poverty. They survive by doing menial labour, when available, and seeking handouts from neighbours who often consider them a burden. Again and again, their poverty is characterised by malnutrition for them and their children. Our staff feel an urgency to address these situations, but are frustrated by our lack to funds to meet all the demands that are placed on them. So often having to even dig into their pockets to provide additional support. young beneficiary explain her situation. I used to think that the large aid organizations have the money and resources to the job, but aid doesn't always reach the poorest. When relief is distributed in these communities, it may be dropped off, and left for community representatives to distribute. Some of the poorest are not included on the ‘beneficiary list’, as the poorest, after all, are 'invisible' and because of the scale of their operations the large agencies are unable to treat beneficiaries as individuals and their challenges individually. 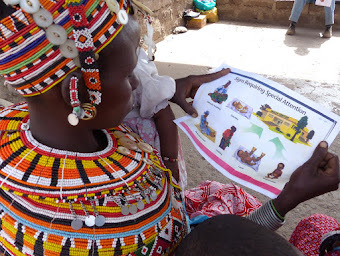 Sauti Moja Marsabit staff expressed that they feel called to find those in the community who have been left behind, to raise them up through practical assistance, and to see them become empowered and again visible in their communities. 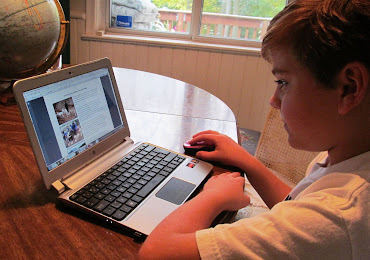 They instantly become part of the Sauti Moja family and their situations receive personalized attention. Staff are energized by seeing first hand that lasting change is not only possible but is happening everyday within the Sauti Moja Community of beneficiaries, donors and staff. For our staff, it is not just a job, but a community service that comes straight from their hearts and their faith.